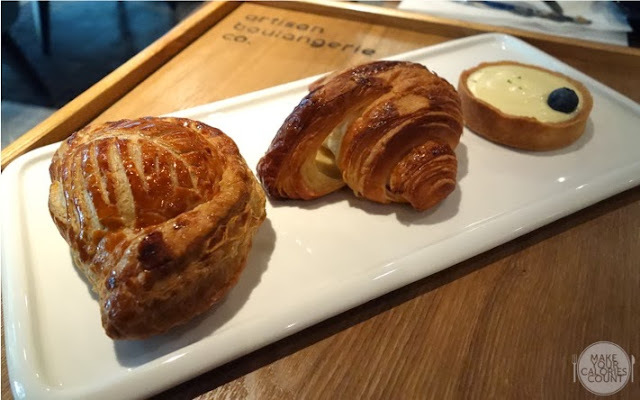 [SG] Artisan Boulangerie Compagnie - new hideout in town! 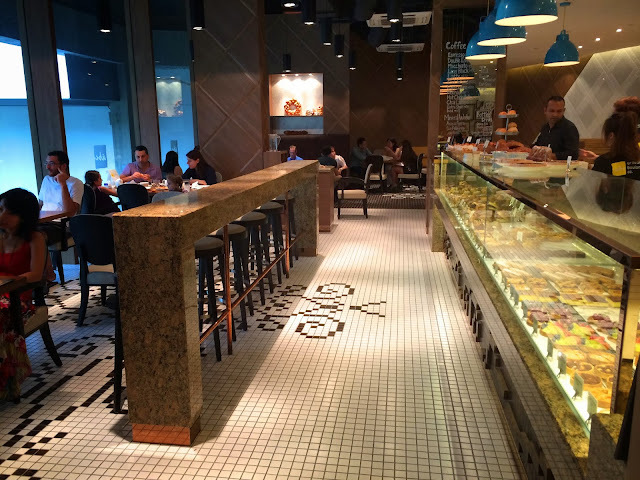 New brunch spot for the café-hoppers, this is the latest French bakery adding to the likes of Sophie Bakery, Maison Kayser, Paul Bakery etc. 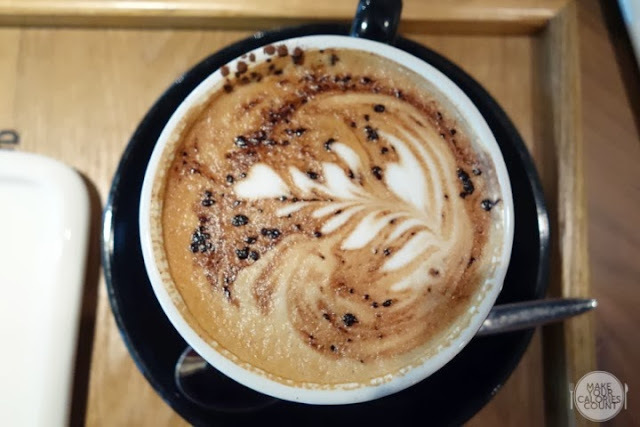 A few doors down from Comcentre opposite the stretch of food places along Killiney, it’s a quiet corner of town that we like, away from the hectic busy Orchard Road. Stepping in to be greeted by a row of pastries and bread, paired with a whiff of coffee aroma, it’s almost a sure sign that we will be chillin’ around in here! Spacious and brightly lit, it was quite an inviting sight for us and a comfy spot for catching up. I’d planned on just getting two tarts but seeing the selection just made us order more and more and we were too full from the high-tea-turned-dinner. Trio of dessert platter we'd ordered! Served just right as they heated it up for us, we loved the generous fillings with solid chicken cubes and how it wasn’t overly creamy that makes it overwhelming to finish. 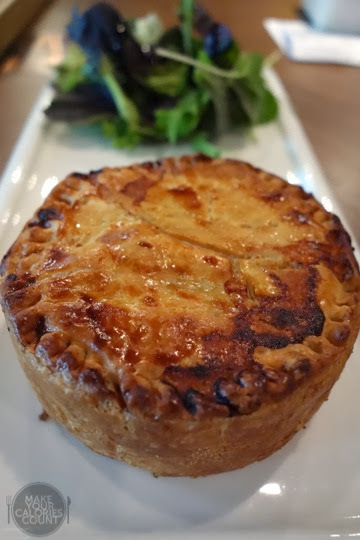 The insides were tender and fresh, and the flavour was light enough for you to want to finish it. The mushroom taste was pretty subtle too, and I’d liked it that way! The pastry skin wasn’t as impressive though, as it lacked a tad of that buttery aroma and I would have preferred a flaky version of it. A decent satisfying one nonetheless! Cutting it open right in the middle left us feeling a tad disappointed. 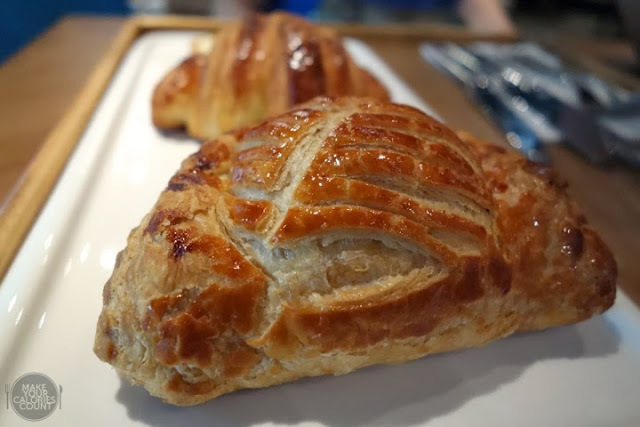 Expecting juicy apple cubes wrapped underneath a fragile pastry skin, it was everything opposite. There was only a slice of apple inside, mildly sweet but it feels as though the apple has been undercooked, tasting a little too hard. As it was only one slice inside, it was pretty easy to be separated from the pastry skin, looking pretty empty inside anyway. Both pastry skin and apple slice combined to give a dull bite, pretty disappointing for us! The skin was a tad too thick and lacked that buttery fragrance. I would have personally preferred a flakier version, crisp to the touch though this didn’t manage to deliver. 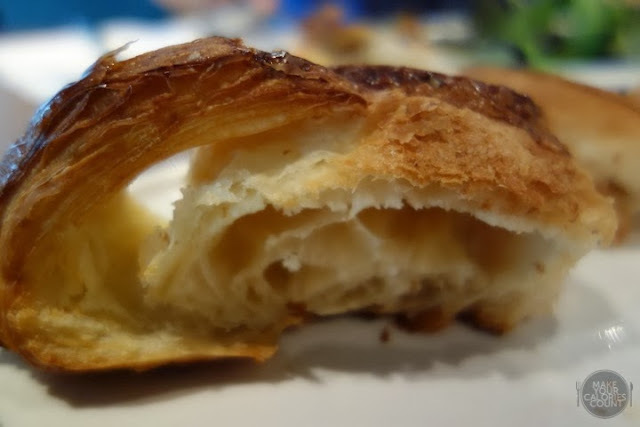 I’m a fan of crossiants and a French bakery typically meant that this is a must-try on my visit. A plain pastry yet one of the most challenging find for me, I’m pretty hard to satisfy with this. First touch and it wasn’t quite crisp on the outside, it was lucky that we cut open to find soft fluffy layers on the inside. I would have preferred a more buttery version of it, and lighter so it doesn’t feel like I’m eating bread instead of a pastry. 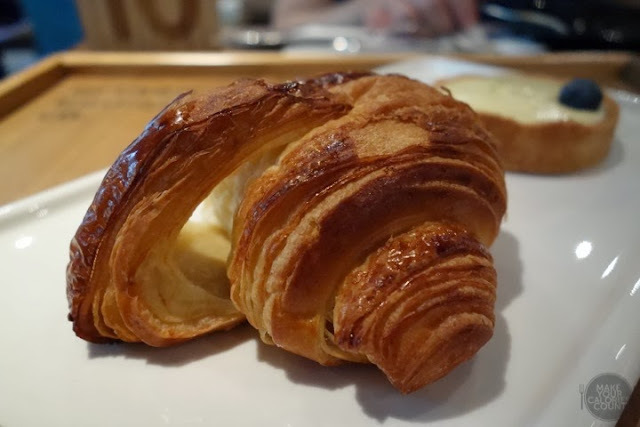 A pretty ordinary one that didn’t quite please my palates, I would still stick to my favourite Maison Kayser’s (only the one at Scotts Square though) for now! 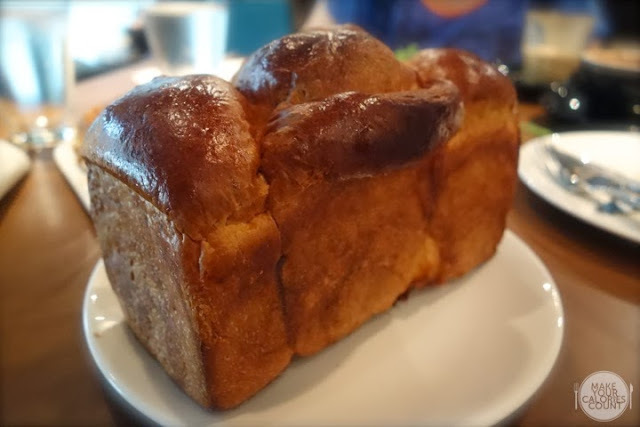 We’ve got a soft spot for bread loaves baked to a deep dark brown so this was almost a must-order as we saw how dark it was. Fine and soft on the inside while having a freshly baked aroma with the dark brown skin, this was a simple one that managed to please all of us. This is probably the only thing I’ll come back for, one that made me feel as though having just one isn’t enough! Refreshing with the lemon tang yet rounding off on a slightly sweet note, I like how it was just well-balanced and don’t worry, this won’t make your nose cringe with sourness. 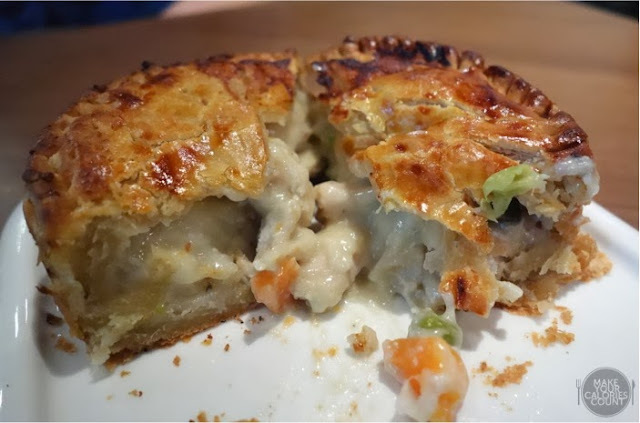 Just as I thought the lemon was good enough, it further surprised me with a crumbly biscuit tart, baked fresh and crispy, it was the perfect complement to the soft insides. Refreshing and satisfying to seal the meal! What’s chillin’ without some coffee? 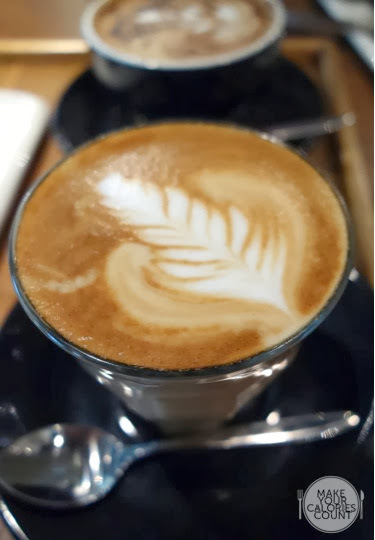 This is probably a staple for brunches these days, perhaps relishing in the idea of sipping coffee while watching the world go past. If you’re one to go for the bitterness in your coffee, this would suit you perfectly. There’s a robust flavour to it, bitter yet rounded nicely with the milk content. The occasional coffee drinkers may find this a tad too strong though I’d loved the aroma of it that caught my nose right when I first stepped foot into the place. I loved how this place is right in town, yet away from the hordes of people. Walking slightly further down along Killiney Road, the ambience certainly caught my attention, a great hideout taking a break in town (at least for noe before everyone flocks over). Service was great too, with very attentive staff and keen to get feedback from us. 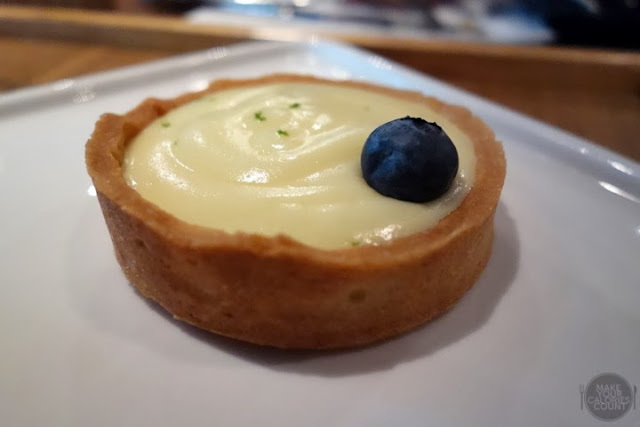 There were of course some misses for the items that we'd ordered, but overall a place that I'll certainly return to for my chill-out sessions with some great lemon tarts!